Our mission is to ignite the curiosity, ambition, innovation and problem-solving potential of the next generation through an innovative, immersive experience that enhances the community’s understanding of, and appreciation for, science, technology, engineering and math (STEM). We believe THE FUTURE IS NOW. Engaging youth today to become a part of our country’s scientific and technology literate population is essential to our future economy and critical to understanding and dealing with serious issues that need to be addressed in the coming years. 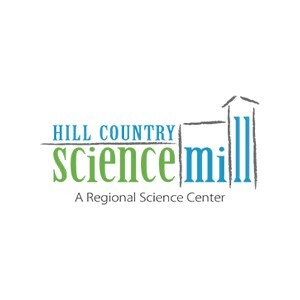 Focusing on science exhibits and programs that connect with middle and high-school students in both the rural and urban communities of central Texas. Strengthening their connections to the relevancy of science in their world. Inspiring them to pursue life-long careers as the scientists, engineers, researchers and technology leaders of tomorrow. Creating a learning portal that extends the science experience beyond the museum visit to a long term resource for continued learning and information on science related education and career opportunities. By partnering with state, business and academic institutions, we will provide a STEM-based outreach program to students that mentors and prepares them for post-secondary education.